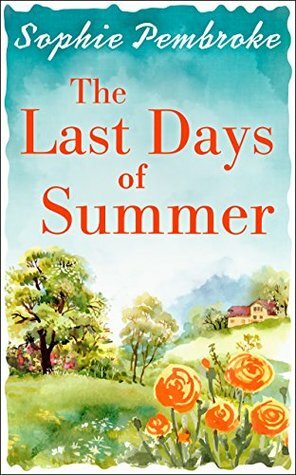 The only feel good summer read you’ll need, The Last Days of Summer is perfect for fans of Harriet Evans, Debbie Johnson and Lucy Diamond. Saskia has always loved Rosewood. It was her family home, her sanctuary and her memories of it are vividly alive even after two years of being absent. Never did she think she would be standing in the rose garden afraid to cross the threshold and own up to the past she had run away from. So much about Rosewood hasn’t changed, everyone still dresses for dinner, sips cocktails on the terrace, her father cooks every delicious meal and her beloved grandfather still tells spellbinding stories. But the cold reception from her grandmother, Ellie’s complete avoidance of her and the judgmental gaze of Edward, her grandfather’s new assistant (who seems to know more than enough about her past), are all new to Kia. All Kia needs to do is attend her grandparent’s Golden Wedding Party and make it to the train station without her secret coming out. What could possible go wrong in just one weekend? 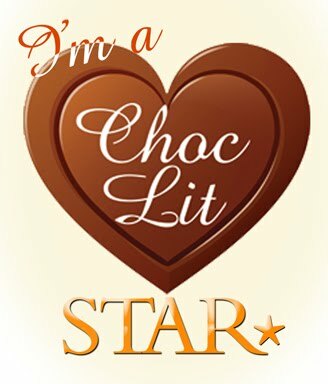 I was very lucky this week to win an E-copy of this book via the publishers, Carina, on a giveaway they had on Twitter. And once i saw the pretty cover and read the blurb I was itching to read it straight away! The main character is Saskia, Kia, who is working on a newspaper in Perth, Scotland, miles away from her family who she hasn't been home to see for 2 years. Whatever caused her to stay away still seems really raw to her, so when her grandfather Nathaniel rings her to invite her along to the family home of Rosewood for his Golden Wedding anniversary party, she reluctantly agrees and seeks to put old ghosts to rest with members of her family. They don't know she's been invited so it is quite a shock when she shows up and soon you start to understand what caused the rift 2 years ago and wonder how things will be resolved. While she is there she spends more time with her beloved grandfather, and his assistant Edward, and he seems to know a lot more about the family than an outsider should. And when Nathaniel tells the family why Edward is really there it causes more family arguments and rifts. Really enjoyed the mix of genres in this book as it switches easily between many. 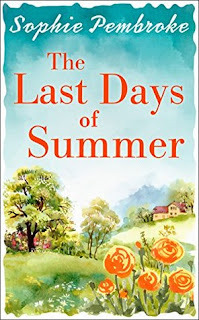 There are also a couple of twists and turns that add to the thrill of reading and finding out more about the secrets this family are all keeping, and how they are planning to move on with their lives. 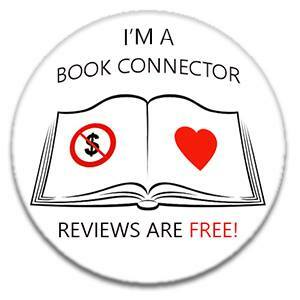 Highly recommended if you are looking for a book with a little bit of everything in!